The Doble F6150sv is your versatile solution for testing IEC 61850-based protection devices and schemes. This power system simulator performs the simples through the most complex tests. 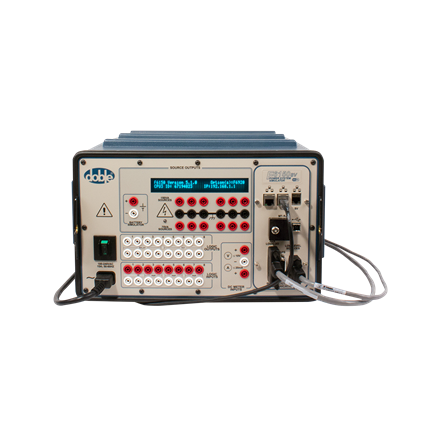 The F6150sv has the highest output current of any test set on the market-all within a single box.